Indulge your love of the great outdoors with adventure break activities such as walking, cycling, horse riding or golfing. Fun for all the family, our sites are nearby some great adventure spots, offering, kayaking, fishing, paintballing or a visit to a Go Ape Adventure Park. Whatever floats your boat - or surfboard - a touring holiday offers a spot of adventure and the chance to do something exciting, all from sites within easy reach of the action. With money off vouchers available on a huge range of activities in our Great Savings Guide, saving money has never been so much fun. So take a look at these great ways to get active! 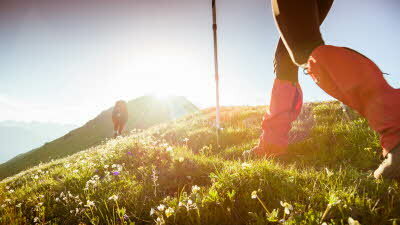 Walking or hiking outdoors is one of the simple pleasures in life. All you need is a sturdy pair of walking shoes, and a suitable stretch of countryside to make it all worthwhile. That’s what makes a touring holiday the perfect choice; it’s a chance to come and go as you please, at your own pace to experience the sights and sounds of the great outdoors. With over 30 organised walks to choose from this summer, you'll never be short of choice. You can find out which walks are suitable for you online. Fabulous walking routes near this site can be found at Sedgwick, Levens and Kendal. You can explore the beautiful Malvern Hills from this site, making this historic area an ideal touring spot in its own right. A holiday without the company of your faithful friend is unthinkable for many people. Thankfully on a touring holiday that’s not a problem, as there are hundreds of sites throughout the UK that welcome you and your dog with open paws. 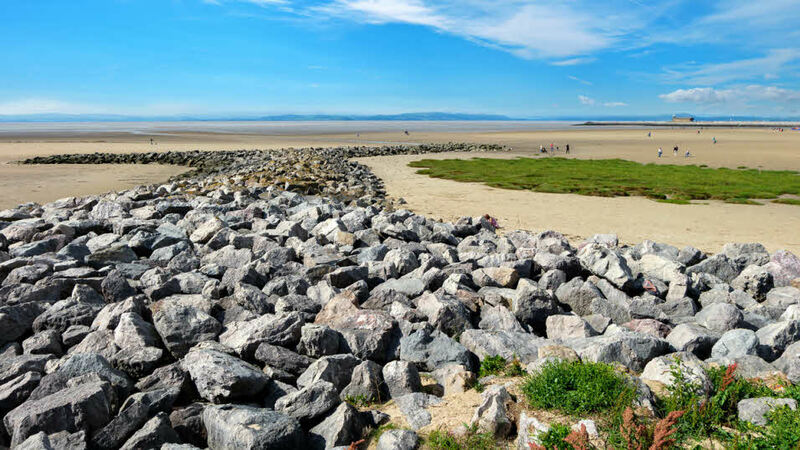 Long walks can be enjoyed together, whether through open fields and countryside, or on the many wonderful beaches close to our sites - where chasing a ball across long stretches of sand or exploring the adjacent dunes is all part of the dog-friendly fun you can enjoy together. Roam the Bathhurst Estate and discover the untouched English countryside of The Cotswolds. 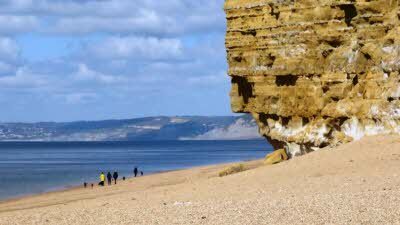 Walk for miles along the beautiful beach or climb Dunnet Head for some stunning views from the northernmost point of the British Mainland. 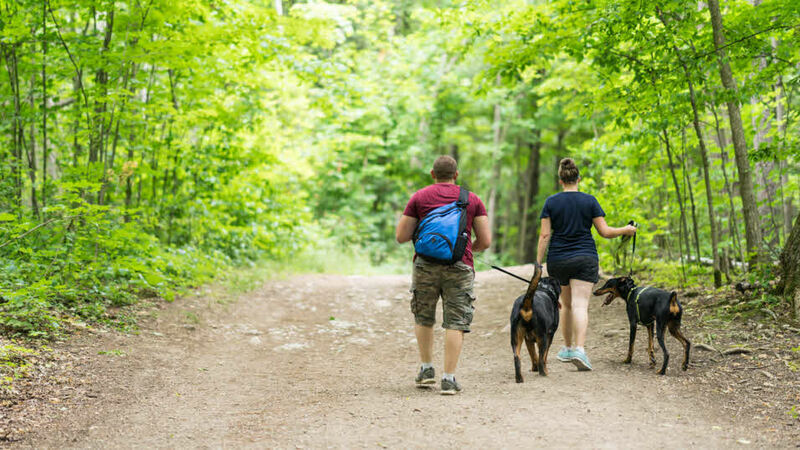 This pretty site is set in a 36-acre woodland park with one of the most extensive dog walking trails in the area. As the saying goes, you never forget how to ride a bike. And whether you’re a keen and regular cyclist or an occasional peddler, a touring holiday gives you the perfect excuse to get back in the saddle and explore further afield. You may make nothing more than a short trip to the local shops for provisions, or decide to set off on a two-wheeled adventure on one of many local cycle route tracks - either way it’s hard to beat that wind in the hair feeling and the joy of complete freedom. Don’t forget, you can save 15% on bike hire and 10% on bike purchases with the exclusive member offer from Leisure Lakes Bikes. 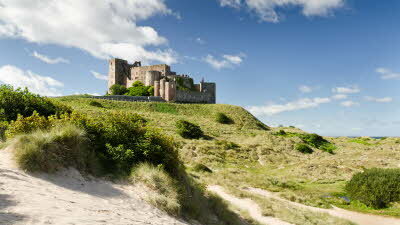 Discover the National Cycle Network route from Tynemouth to Berwick (Coast and Castle Cycle Route). It doesn’t get any handier than this – with a cycle route available right outside the site entrance. 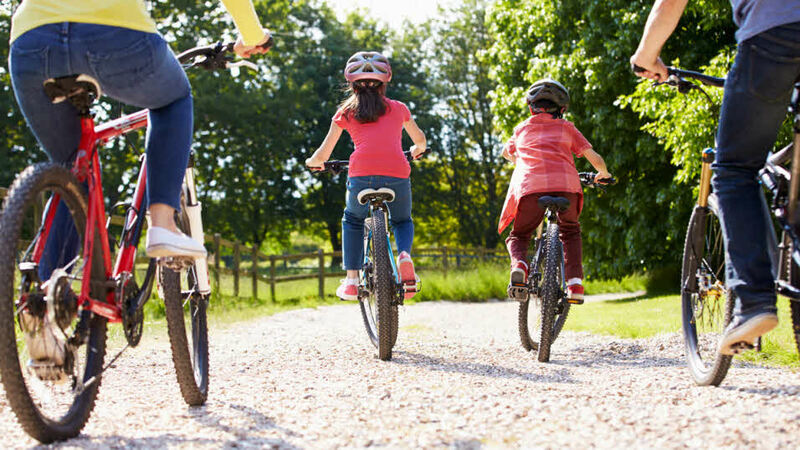 The Mendip Hills Area of Outstanding National Beauty is the perfect place to enjoy the local cycle routes including our traffic-free ride between Cheddar and Yatton. Escaping the 9-5 is one of the benefits of touring, as is the chance to do something a little bit different. The road to a wonderful holiday can just as easily be off road, if you have a love of forests and mountains plus the desire to set off in search of adventure. If you choose the right site, in the right location, you can make molehills out of any mountain! 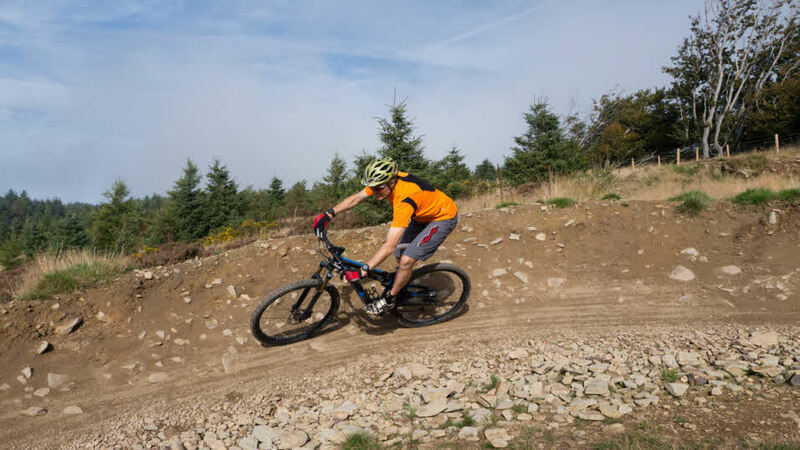 Kirroughtree is one of the famous 7stanes mountain bike centres. Bike hire is available, there’s a café and the 3 ¾ mile Bargaly Wood trail provides a lovely, leisurely ride. If you’re in search of a real off-road adventure, visit the National Trust site route, and let the excitement begin. ‘A long walk spoilt’ say the cynics – but for the golfing enthusiast, nothing can beat a 9 or 18 hole test on some of the most glorious courses in the UK. A touring holiday that gives you access to a round or two can be par for the course when you choose the right site, those precious spots close to rolling fairways and challenging rough, that make a great base to indulge this most popular of sporting pastimes. Ayreshire is golfing heaven. 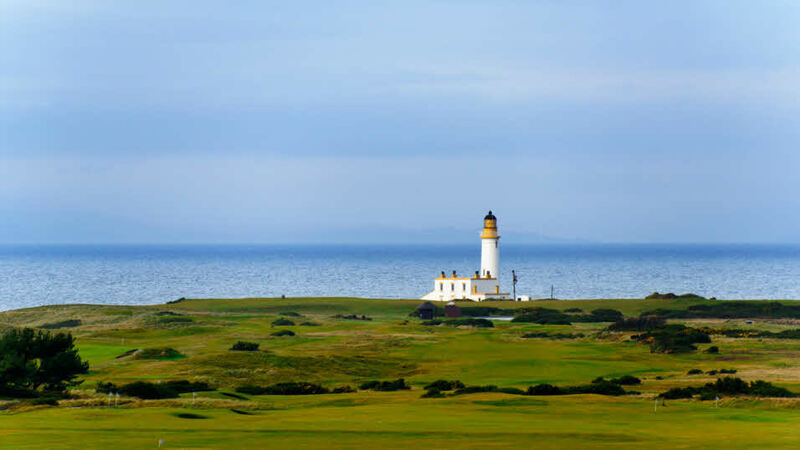 In addition to the renowned ‘Big Three’ of Turnberry, Prestwick and Royal Troon is a plethora of superb, lesser-known gems. Indulge your passion for golf and be spoilt for choice by the regions abundance of outstanding golf clubs. This site is situated less than a mile from Sandilands Golf Club, Lincolnshire’s oldest Links course. Rod in hand, either on the riverbank or knee-deep mid stream, nothing can match the sheer contemplative happiness of a day’s fishing. With the Club it’s never a case of the one that got away, because there are hundreds of sites that make the prefect base. 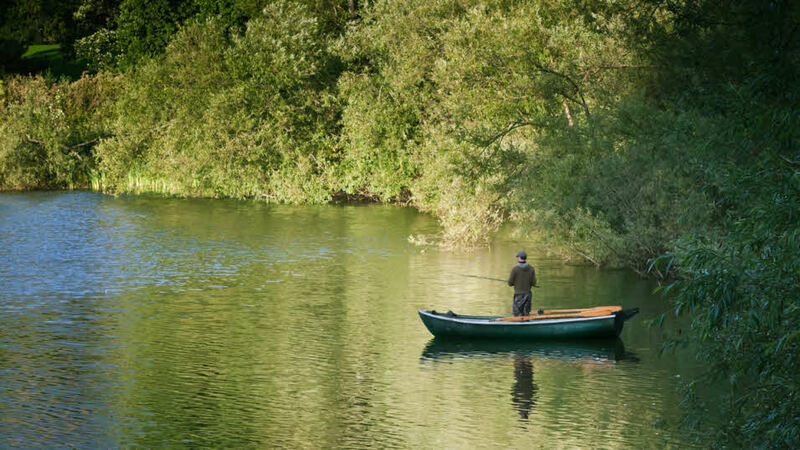 So if your love of touring is matched by a love of fishing, and you dream of catching your own supper - then catch some of our recommended sites. This site is within walking distance of the River Eden, and some top quality fisheries. Sitting between both the Severn and Avon rivers, this location provides a really excellent fishing experience. Situated a stone’s throw from Cromer Pier, and without doubt one of the best sea fishing spots in East Anglia. Kayaking, sailing, paddle boarding, windsurfing – the list of water sports you can enjoy as a tourer is as long as your surfboard! Whether you’re an experienced water sports enthusiast, or a beginner who’s a touch wet behind the ears, choose one of the many suitable sites if you want to indulge your love of sport on the water. Water sports make for an exhilarating and refreshing holiday when the weather is hot and summery. If the rain shows up, never mind - you’re going to get wet anyway! This is the perfect opportunity to hire a boat and navigate your way along the beautiful River Dart. Literally a stone’s throw from Carsington Sports and Leisure Watersports Club – all the action’s right on your doorstep! 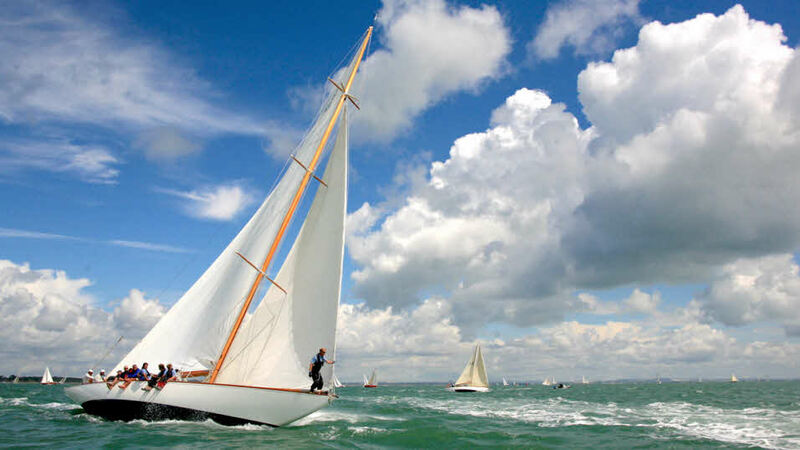 Home to the exceptional Wight Waters watersports club! 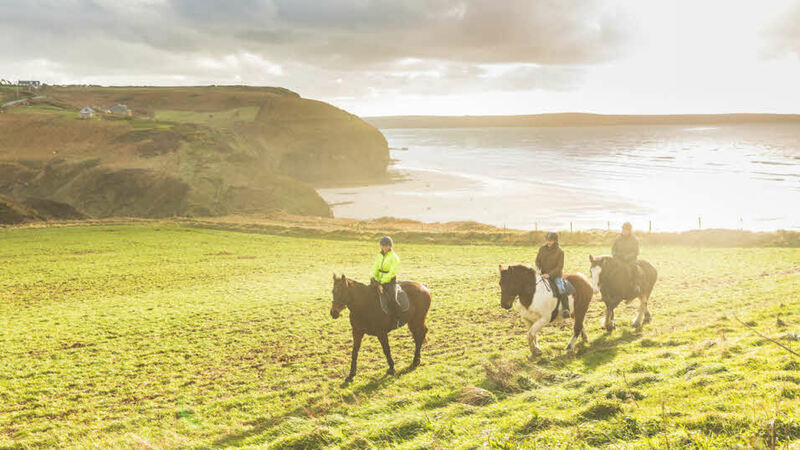 Galloping along the beach or meandering through country parks, a horse-riding break for many tourers is the chance to get closer to nature, atop one of the most popular and loved animals known to man and woman. With miles of bridle paths and suitable horse riding countryside on your doorstep, the right site can mean a holiday that lives long in the memory. Situated in the centre of Coniston Park, you’ll be truly spoilt for choice by a wide range of horse trails. The North Yorks Moors provide a stunning backdrop to a leisurely and memorable ride through the countryside. Take the opportunity to enjoy a spot of horse riding on the magnificent Woolacombe Beach itself! Get an even better view from horse back as you make your way through the renowned Snowdonia National Park. For many tourers, a holiday isn’t just about enjoying the opportunity to walk or stroll through stunning scenery; it’s about expanding your horizons – upwards! Climbing is a passion for many of our members who love the great outdoors for all its ups and downs, its hills and peaks. So if you need the perfect base camp in order to tackle some of the more challenging landscapes in the UK, check out these ideal spots, and see how we’ve made it easy, if you’ve a mountain to climb. 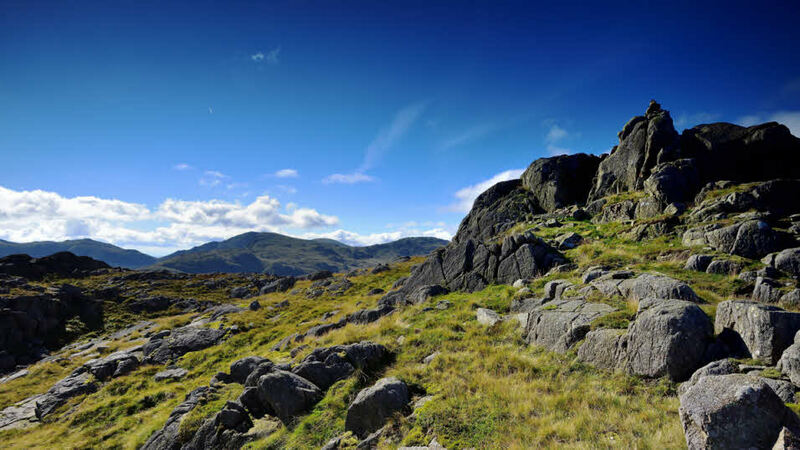 Pitch perfect – stay right on the doorstep of Scafell Pike, England’s tallest Mountain. A family favourite – this site is surrounded by top end climbing centres that’ll suit both young and old alike. Nestled in the heart of the National Park, with outstanding views of the famous Pen Y Fan. Our best tennis playing sites are ideal if you can’t imagine a touring holiday without having your racket in hand. The tennis facilities available are always excellent, so even though you might be off the beaten track, or deep in the great British countryside, you’ll feel like you’re on Centre Court. So check out our best tennis based sites – and it’ll be game, set and match for a perfect touring break. Louth Tennis courts are free to play with three hard courts and a handy practise wall to get your game in tip top shape! Nearby Wadesbridge Club offers four all-weather floodlit courts and Launceston Club offers another three - all bookable with a small fee. 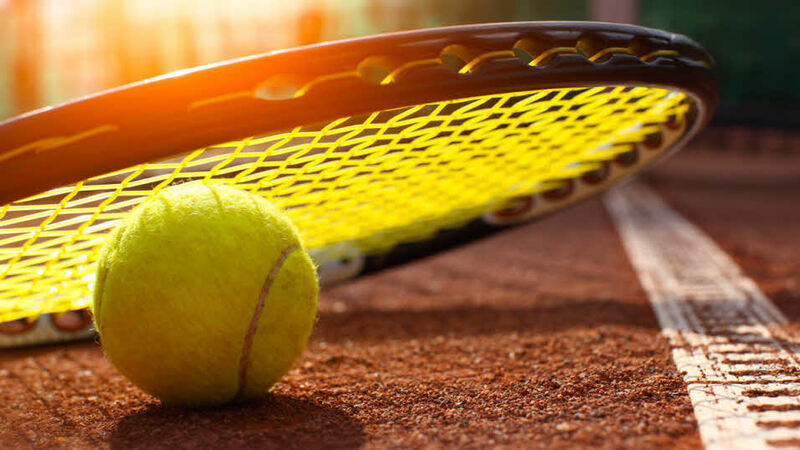 The nearby Longthorpe tennis club offers four all-weather artificial grass tennis courts (two floodlit) while Castor and Ailsworth tennis club offers one hard and two grass courts (membership is required). Splat! Got you! The competitive streak isn’t something you have to leave behind when you escape on a touring holiday. For those that enjoy an adrenaline rush, amidst the peace and quiet to be found on a typical touring break, you can still find activities that bring out your or your family’s inner Rambo! A day’s paintballing is an exciting way to spend a few hours, and makes for a unique contrast to the simples pleasures and escapism of the outdoor life. 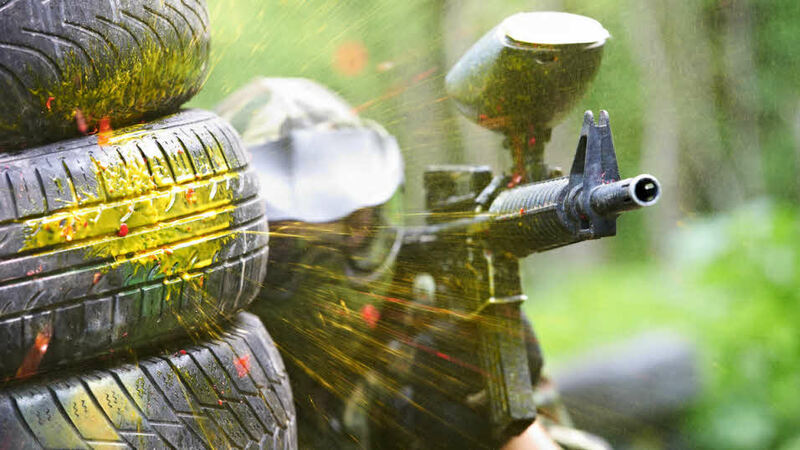 Paintballing is available at over 70 locations across the UK, plus members get a 2 for 1 discount in the Great Savings Guide. Zip wire through the canopy, Segway through the forest floor and embark on an energetic adventure. 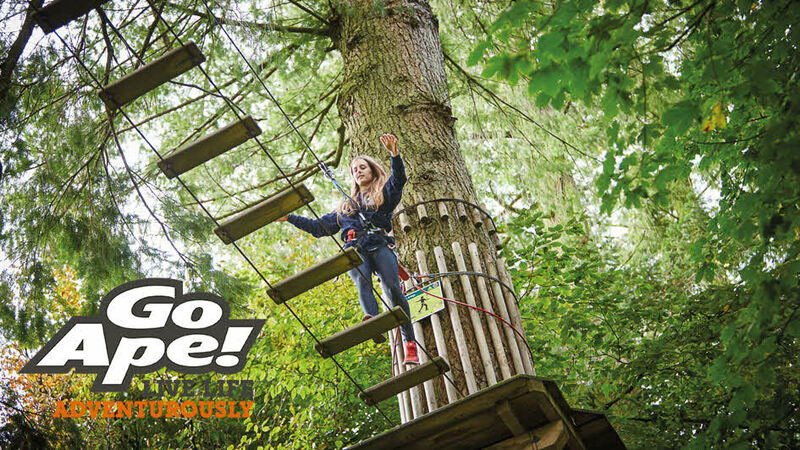 Go Ape is a kid’s paradise for little monkeys and adults wanting to rediscover their inner chimp! It’s one of the most exciting ways to let off steam and feel at one with nature to be found when you venture out on a touring holiday. And with a 10% discount courtesy of the Great Savings Guide, you’ll feel at one with your wallet too. For more inspiration on your dream activity holiday, visit our UK holiday pages. 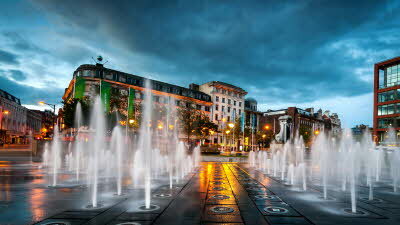 Many of our sites are dotted around the country near the UK’s most popular city destinations. Our Great Savings Guide offers great deals on cultural gems near our sites. Where will you go?